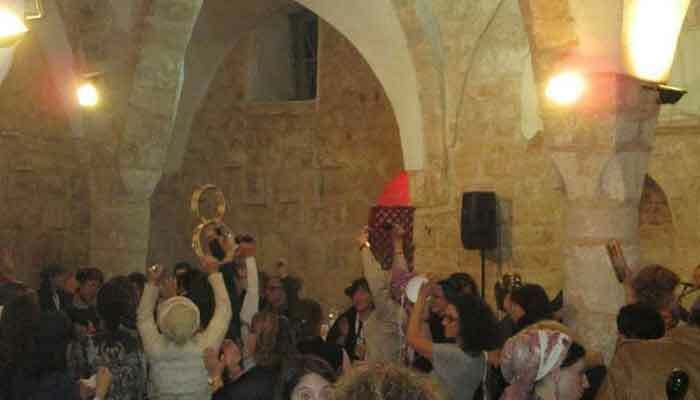 Cairo: Israeli authorities have turned a historic mosque in a Palestinian town into a nightclub. International media, citing a local Muslim, has reported. According to report, an Israeli company linked to the municipality of Safad in North Palestine has turned the 13th century Al Ahmar (Red) Mosque into a wedding hall. Years ago, a lawsuit was filed with the Nazareth court, requesting the handover of the mosque to the Islamic endowments. But the court has not ruled on the suit yet.